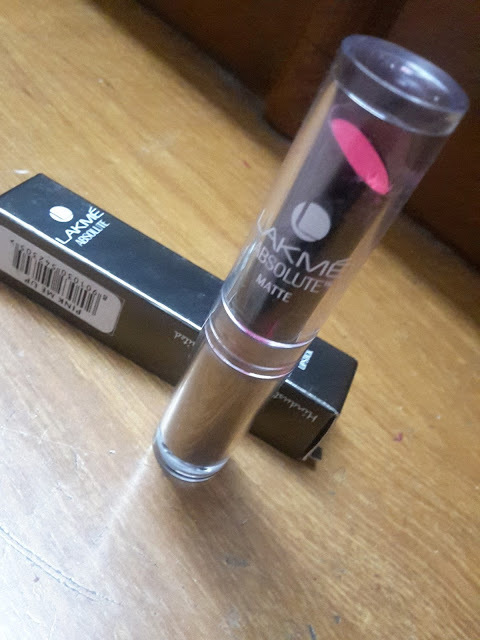 Today I'm reviewing Lakme 9 to 5 lipstick in shade Pink Bureau. Earlier I've reviewed the shade Red Chaos which you read HERE. 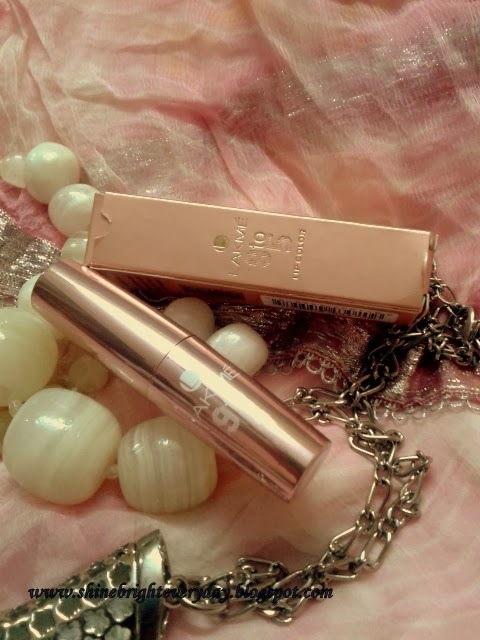 Its comes in an attractive metallic Rose Gold packaging with a cardboard carton to protect the outer body from getting scratched or damaged which is like a love at first sight thing to me. Shade's name and code is given on the bottom. The body is quite sturdy and travel friendly. 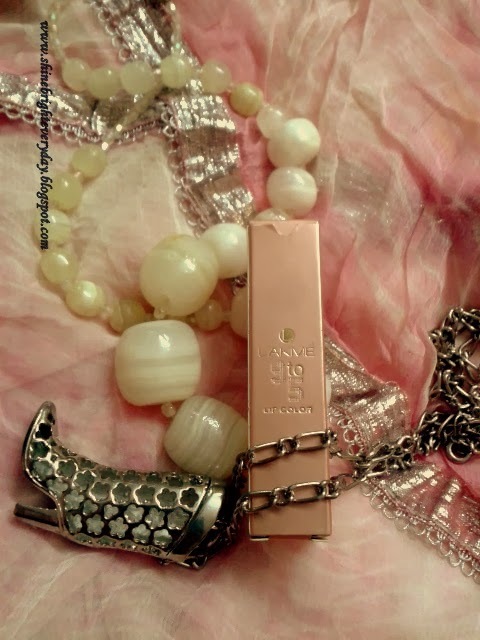 The texture of a lipstick is smooth and buttery and it glides on lips like heaven. 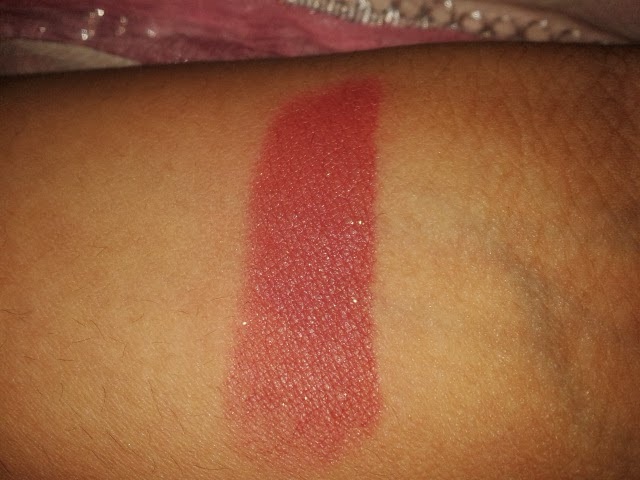 I am totally in love with its texture as usually matte lipsticks are bit drier. These are not moisturizing on lips but not drying either. Usually when you apply matte lipsticks, they first appears satiny in finish and after sometime they settle into a matte finish but its remains matte from the start. They are bit powdery in texture and this is the reason why they settles into a matte finish right from the start. Before wearing this, you need to exfoliate your lips beforehand as it emphasizes the fine lines and it may get cling to the dry flakes on lips. It stayed on me for about 5-6 hours without fading after which it started fading off. After fading, it does not get patchy and fades evenly. 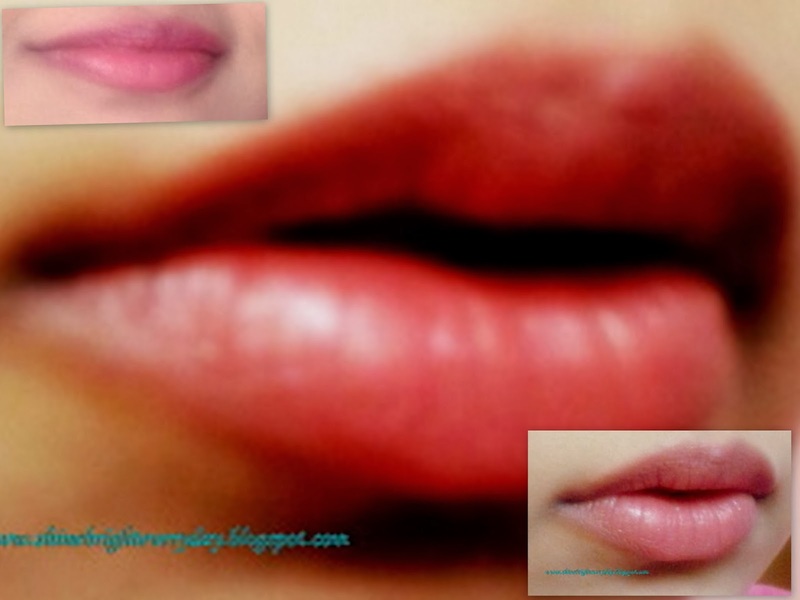 It does not bleed or settle into fine lines if your lips are well exfoliated. It slightly feathers on the corners of my lips but not in a very noticeable way. I think these lipsticks are a winner in a matte range and i would highly recommend this lipstick to everyone. The shade Pink Bureau is a warm rosy pink shade with a fine gold shimmer. 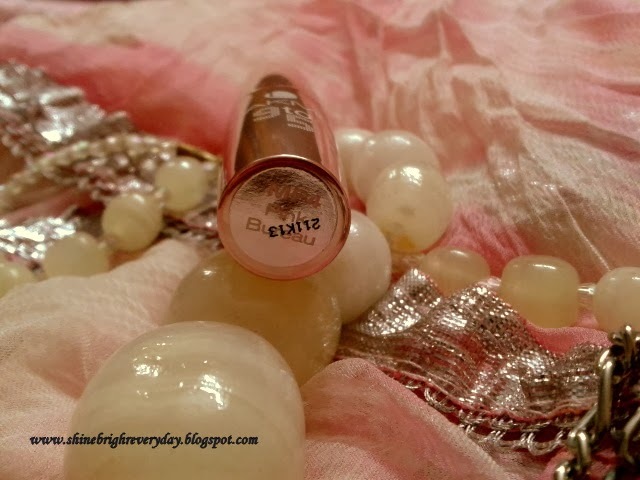 Shimmer is non-gritty and the shade is truly gorgeous. It would suit all complexions. 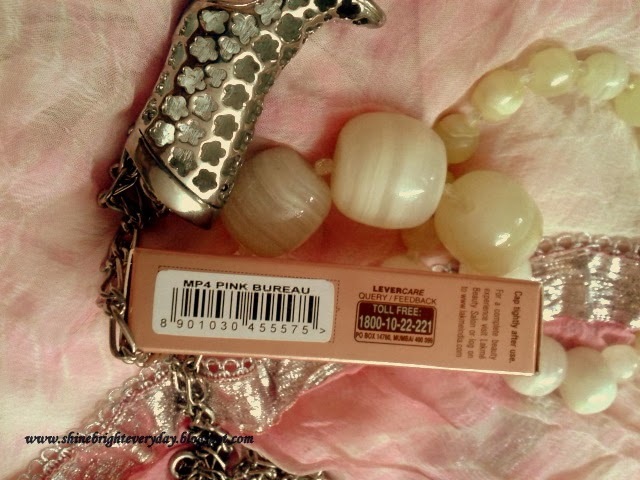 Duskier beauties can also carry this shade because of its warm undertones. On me, it looks very natural but muted. 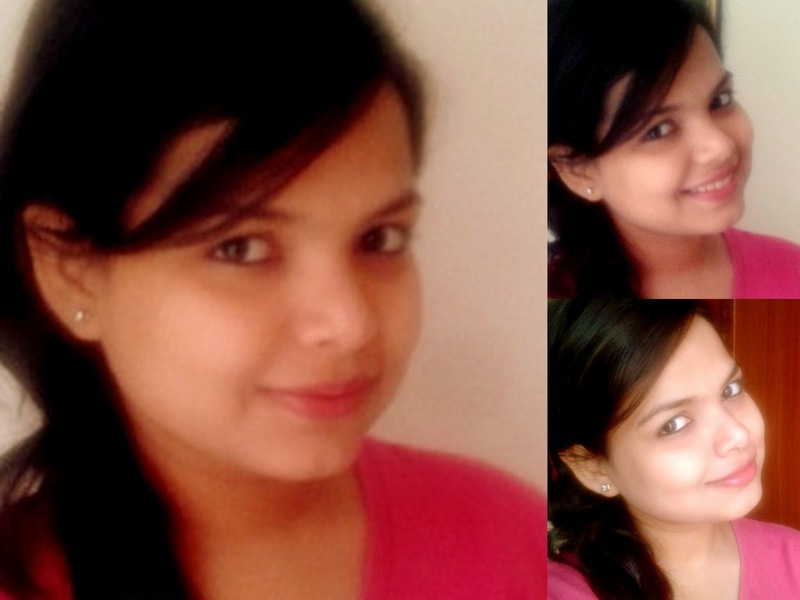 It brightens up my face with no effort. A good office friendly shade. I think it is a Must Have shade from the range. Price can be an issue for some.